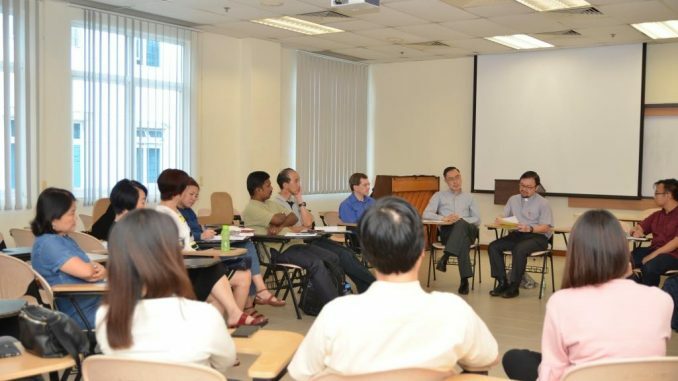 Rev Samuel Wang delivered a paper on “A Comparison of John Calvin’s Theology of Baptism to Martin Luther” at the Asian Institute of Calvin Studies (AICS) on 21 October 2017. 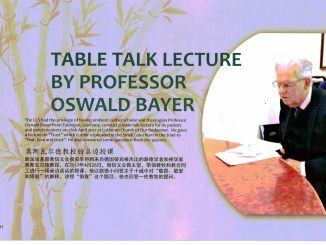 The lecture was attended by an audience comprising pastors from the Presbyterian Church, as well as students and faculty members of Trinity Theological College. Whilst noting that both Calvin’s and Luther’s views on baptism and its theological significance are similar, Rev Samuel also highlighted the significant distinctions between the two with regard to the place of faith and the sacraments. 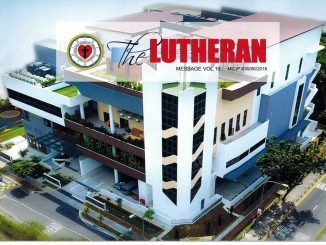 Rev Samuel is Lecturer in Theology at Trinity Theological College, and an ordained minister of the Lutheran Church in Singapore. 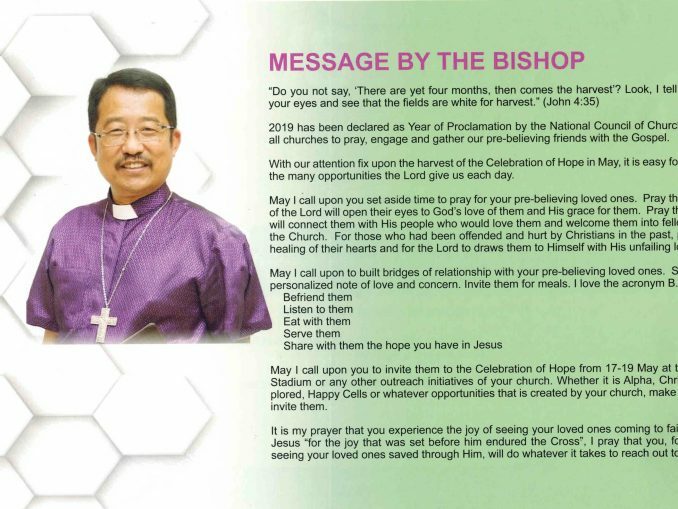 He recently completed his PhD dissertation at the Australian Lutheran College at Adelaide, Australia. 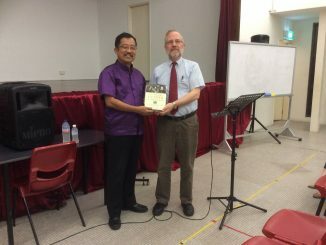 AICS is an institute set up by the Presbyterian Church in Singapore to promote the study of John Calvin and Reformed theology. In partnership with Trinity Theological College, it offers scholarships for MTh and DTh research programmes in John Calvin Studies. For further information, please contact Rev Kim Tan at aics314pcs@gmail.com.